The Co.ind Group is currently an established and competitive group. Thanks to the solidity acquired over the years, it is now recognized as one of Italy’s most important coffee roasting companies. Its broad and long-running commitment to always aiming for the highest quality standards, its use of advanced technologies and its passionate social commitment and attention to environmental sustainability combine to make Co.ind a strong Italian reality. The birth of the Group and its history are fascinating… bringing together the magic of distant lands and cultures, where coffee is grown, and central Italy’s proud gastronomic tradition. Co.ind was founded on passion for coffee… a passion that has always remained with it: the precious beans of the Coffea tree reached Europe thanks to explorers, adventurers and traders who followed the maritime trade routes… we should be grateful to them to every time we savour the intense pleasure of quality coffee. Today, thanks to its panel of experts, built up over time, Co.ind can select – in coffee-growing countries around the world – the very best raw coffee beans, whose sensorial features are ideal for creating extraordinary blends. Co.ind is today able to so successfully offer numerous coffee blends in various formats, because of both its great commitment and because of its origins. The key to the Group’s success lies in the fact that since the 1960s it has been a dominant presence in a market segment destined for major growth in subsequent decades, i.e. production for commercial brands, or producing various private label products… a trend that would really took off in the late 1980s. So Co.ind was then, and still is, a company defined in jargon as a co-packer (short for contract packager): a manufacturer and supplier of products for third parties. But the birth of Co.ind is also rather special because it is linked to a sort of upstream integration experiment within the consumer cooperation movement. Starting from the beginning. Co.ind is the acronym of Coop Industria. It was founded in 1961 in Castel Maggiore, in the province of Bologna, as a small coffee roasting company set up on the initiative of Coop Consumers. Its goal was to supply small cooperative shops. The history of Co.ind tells an unusual tale of an unusual kind of company, and its relevance is measured in two different dimensions that merge and interchange continuously: that of a private enterprise, or a small business, and that of the historical cooperative movement. Co.ind stood out right from the start, for its organisational strategies concerning consumer cooperation and also for its choice – cutting-edge for the time – to operate in the large-scale retail distribution sector. The general historical background in which Co.ind found itself was characterised by a booming food industry and the gradual establishment of mass market retailing. This was pushing small traditional shops to one side, and causing the closure of many: they were unable to compete with the advertising and marketing power of supermarkets, and their rhythms. 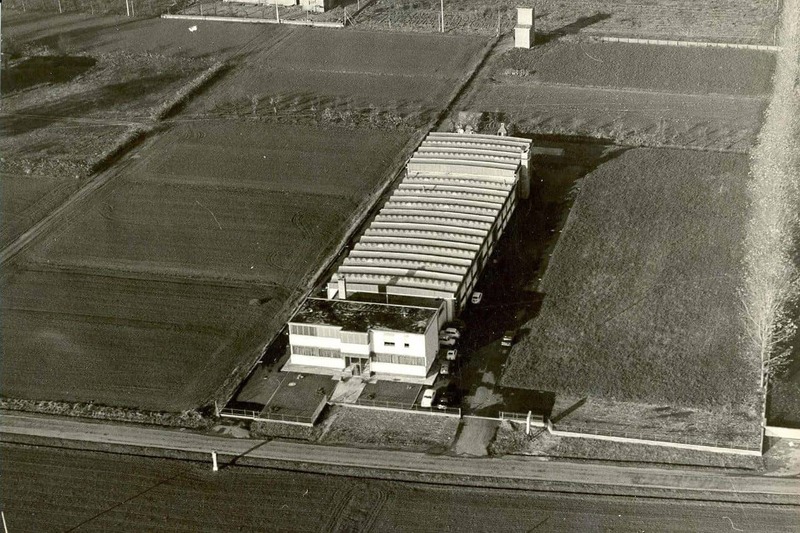 In this situation, Co.Ind has characterised itself as a dynamic business reality, always in step with the times: over the years it has diversified its production sectors (adding to the coffee sector, for example, that of products for personal hygiene or frozen food), expanded its customer portfolio (now including many large-scale retailers as well as various industrial brands), progressively increased its supply of raw materials and implemented efficient personnel management strategies. The Group was able to pursue these objectives thanks to overlaps between capitalisation and cooperative approaches. Its particular position in the cooperative system has had a dual positive effect: on the one hand it has offered it advantages in terms of stability, guaranteeing a sure clientele, and on the other it has enabled it to have no fear of market challenges or economic constraints. 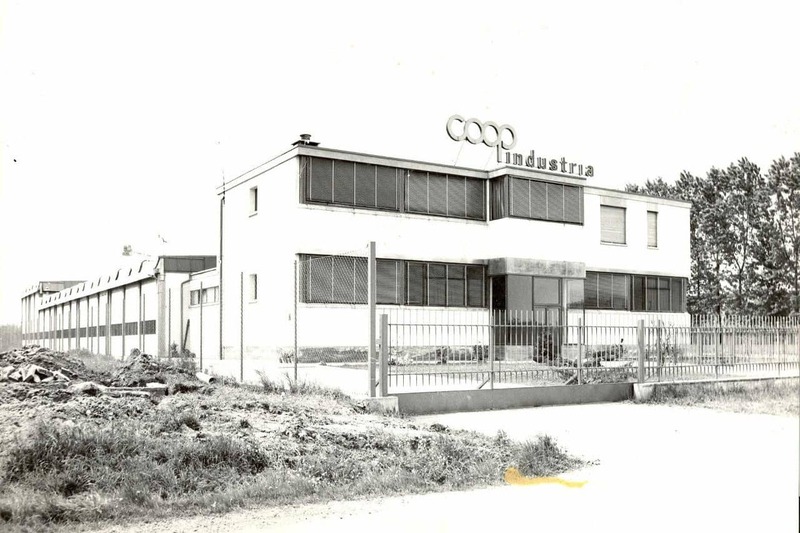 Co.ind has made great space for itself as a manufacturing and distributive reality, in post-war Italy, and has founded its success on the need for solidarity plus respect for the environment and for workers. To these three factors we can add a fourth, namely the extreme diversification of its production sectors, established with the aim of establishing itself on various market niches. Having achieved modern industrial dimensions, today as fifty years ago Co.ind continues to seek further perfection for its products, derived from the perfect balance between professional experience, use of the most modern industrial processes, and passion for the world of coffee and for the new industrial interests that have diversified its production. Advanced technologies now enable Co.ind to manage its entire production process in a totally computerised way, monitoring every single phase of the various manufacturing processes, thus always guaranteeing high product quality and optimal risk management. Every phase of coffee production – whether in beans, ground or in pods and capsules – is monitored at all times: right from the harvesting phase, when the selection of the beans is carried out in a rigorous and precise way by Co.ind experts. The beans are then examined and classified in the laboratory, according to their properties and categories as needed for different blends. The roasting process too is monitored at each step, to ensure that the coffee beans are roasted evenly and homogeneously. The grinding process is controlled by sophisticated devices, including a laser granulometer which controls the fineness of the grind according to the taste and use required of the blend. Special attention is given to the packaging, to ensure it satisfies the client’s requirements and taste. Its passion for coffee has led today’s Group to joining the Italian National Espresso Institute and to create its own brands for sale to the Ho.Re.Ca catering sector with four private brands, Caffè Meseta, Caffè Carracci and Caffè Attibassi, sold both in Italy and abroad. Through its Meseta and Attibassi licensing projects, Co.ind offers enterprising entrepreneurs with an eye for a challenge the possibility of creating and opening a bar or cafe. The Group actively supports entrepreneurs who intend to invest in safety and speed, collaborating in the planning of the premises and the supply of equipment. Thanks to its Meseta Espresso School, the company can provide adequate preparation by training bartenders in order to be able to satisfy all the needs of future customers. Finally, the Group offers marketing support, providing ideas and advice to increase the stylish visibility of its premises and retain customer loyalty. Since 2003, Co.ind headquarters in Castel Maggiore has also included a Permanent Training Point (PFP) for the International Institute of Coffee Tasters: this institute was created to promote coffee culture and Co.ind – given its history – could not say no to the chance of playing host to a place entirely dedicated to coffee training and culture… testimony to its driving passion. The Group’s dynamism and its skill at keeping up with trends has led it to combine traditional coffee production with a line of organic and fair trade products, validating them through its international certifications. This is because it has always promoted the values that motivate Fairtrade practices. Recent strategy has inspired the Group to diversify its production and turn to other sectors, leading to the construction of a new plant in Veneto. Co.ind’s cosmetics division, Co.ind Cosmetics, develops and produces private label cosmetic products in the Noale (VE) plant and has an annual production of about 13 million pieces. In addition to the high quality of raw materials, the Group also guarantees personalised packaging and a production chain with a low environmental impact. With a participation in the Fruttagel company, Co.ind has extended its activities, producing quality fruit and vegetable products in the form of fruit nectars, frozen vegetables and tomato purees. 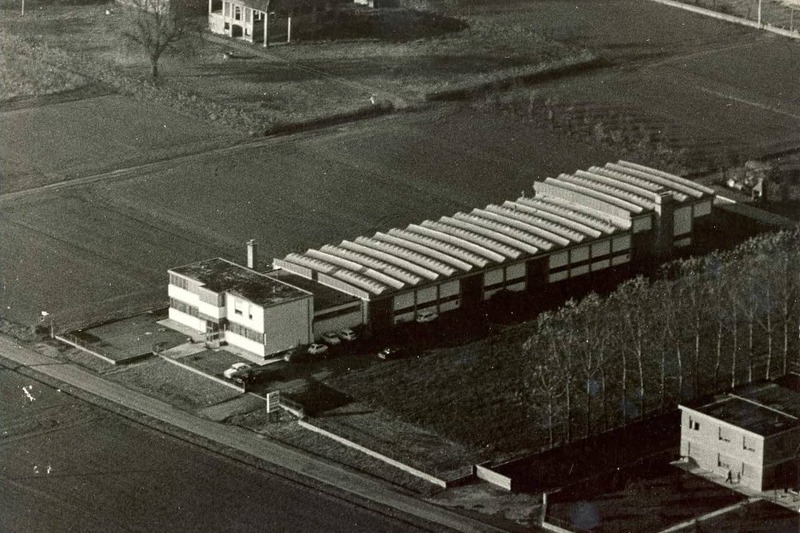 The plant is located in Alfonsine (Ravenna Province) and gathers the best raw materials from all over Emilia-Romagna. 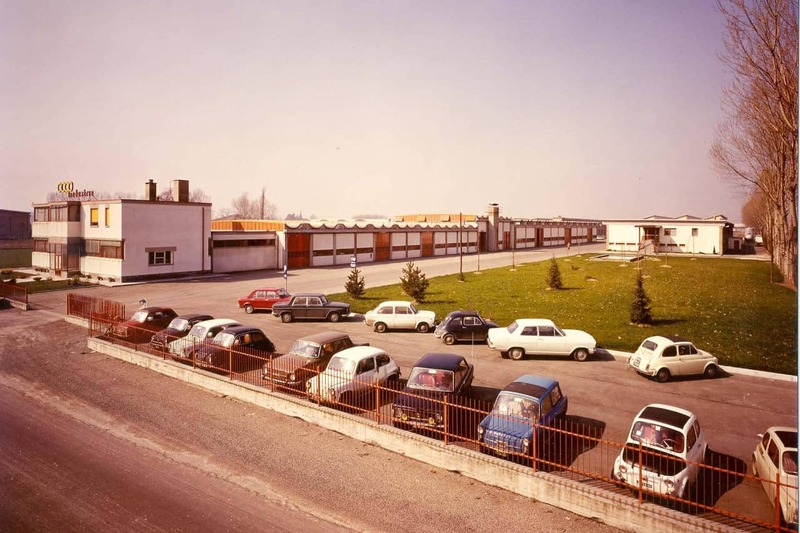 And to complete its strategic portfolio, the Group also has a production line in the sanitation sector: Pksan is a line of detergent, disinfectant and decalcifying products, produced in the historic Castel Maggiore plant. For more information visit the website PkSan.